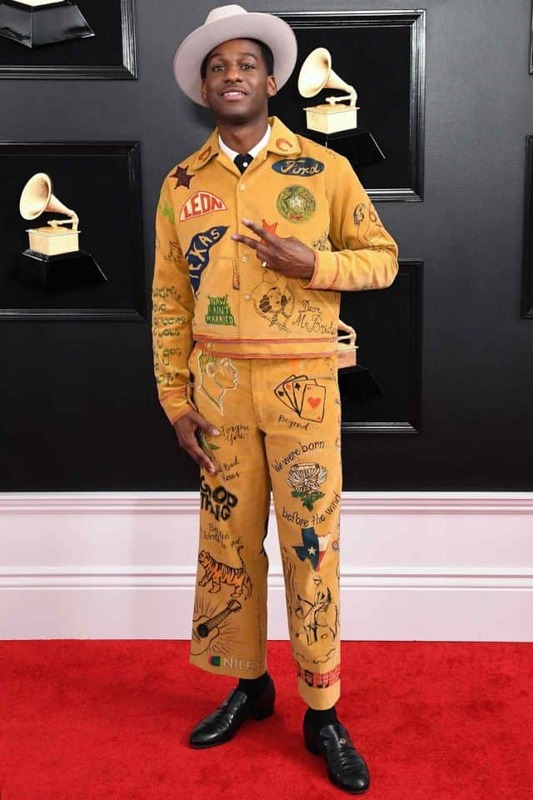 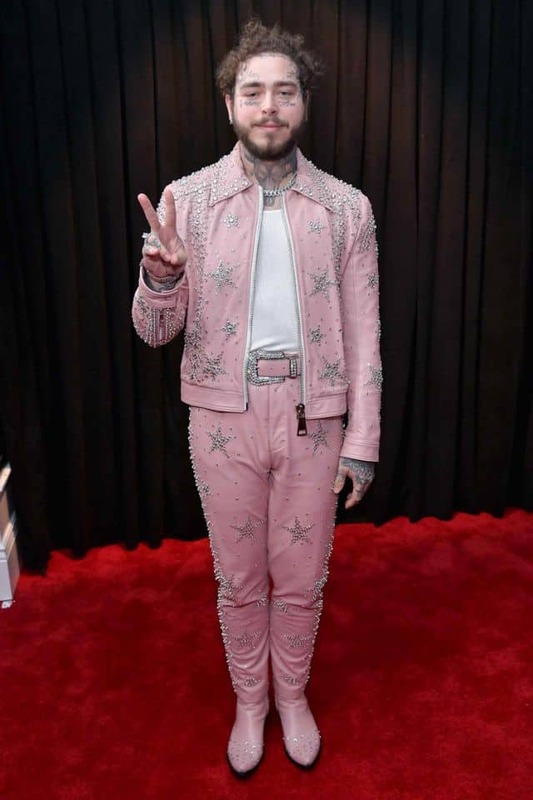 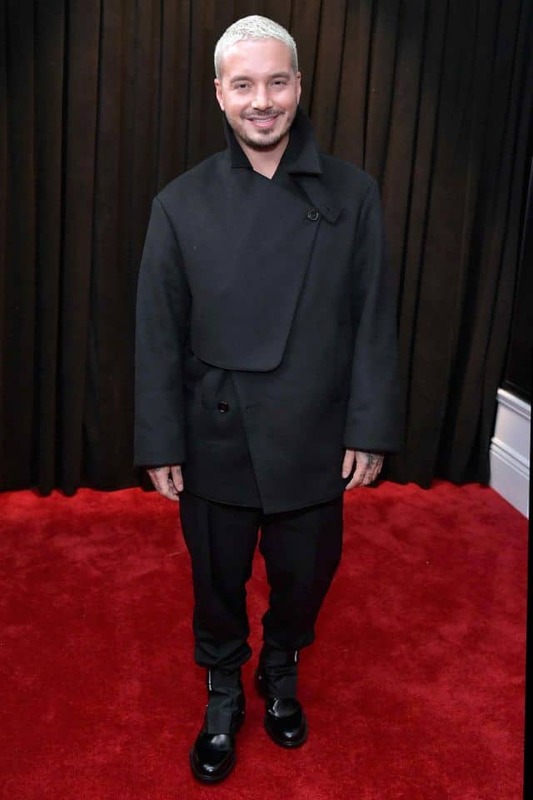 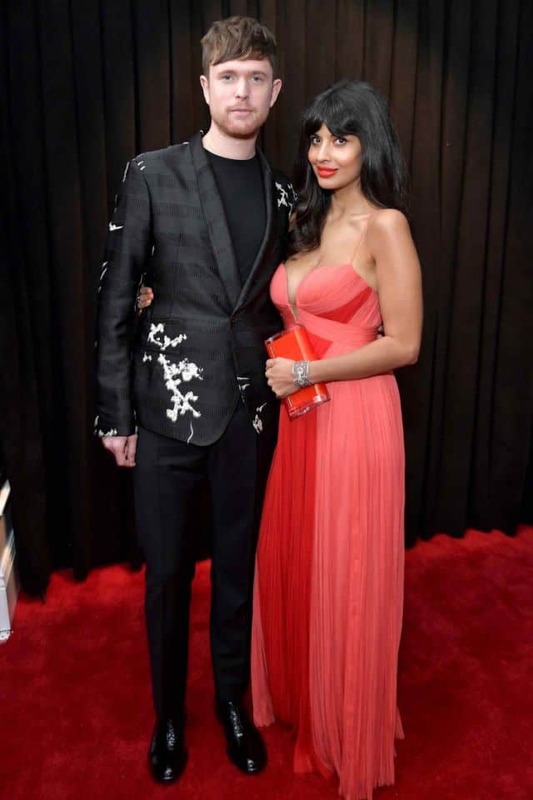 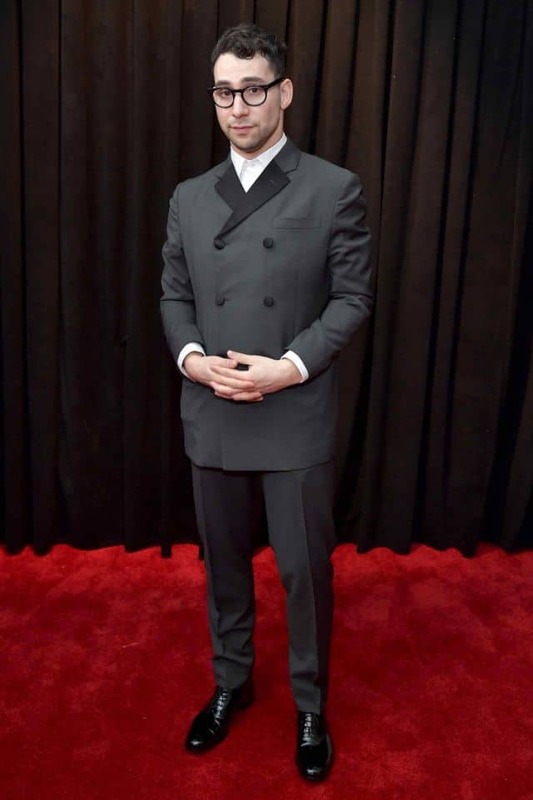 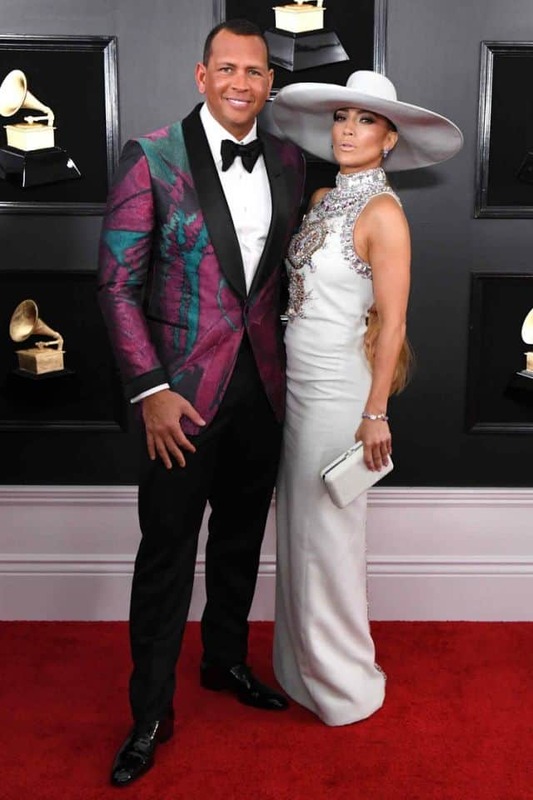 The 2019 Grammy Awards were held in Los Angeles on Sunday, and music’s biggest stars were dressed to look their best. 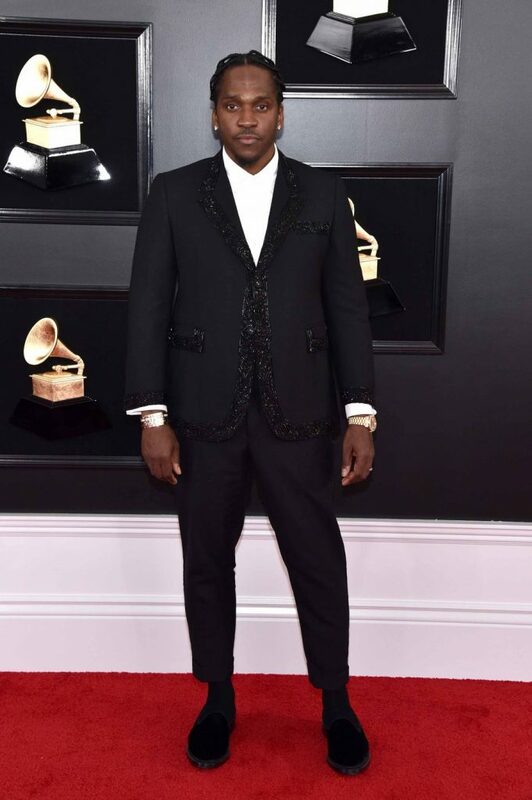 Rapper Pusha T shined in a Thom Browne suit, while DJ Zedd looked great in Emporio Armani. 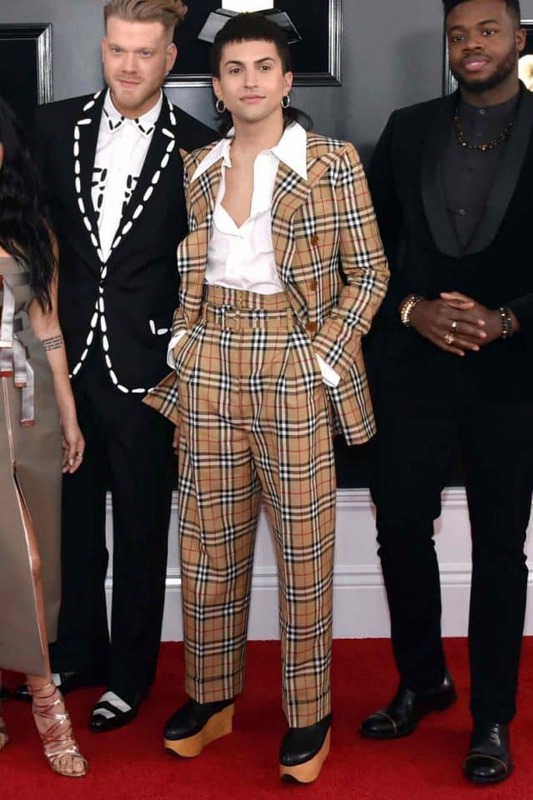 Other highlights included Leon Bridges in custom Bode, Jack Antonoff in a retro-inspired Prada suit, and Mitch Grassi in the recent Vivienne Westwood x Burberry collaboration. 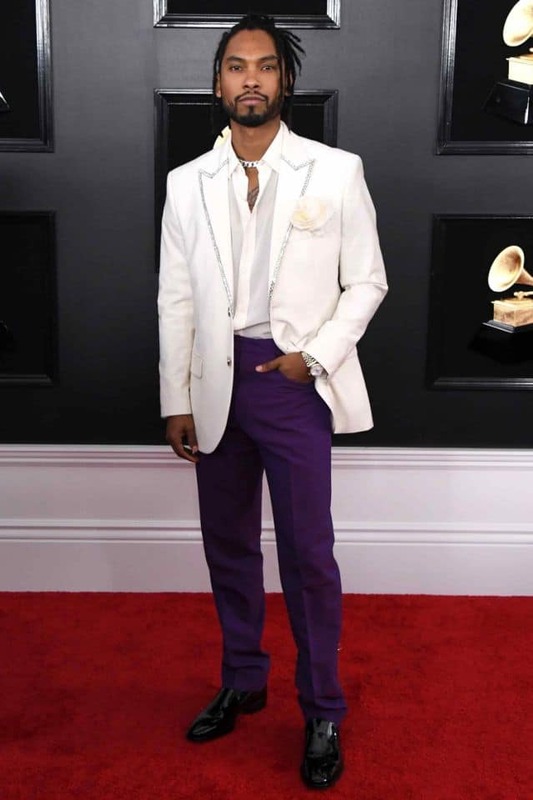 Check out all of MR’s best-dressed men at the 61st Grammy Awards!